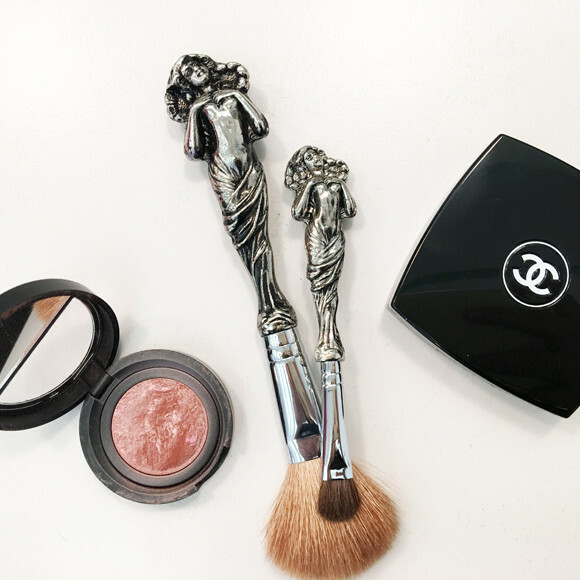 We’ve all been there… the days when you catch concealer on your collar, lipstick on your lapel, or mascara on your towel. Luckily, mastering makeup stain removal is easier than conquering the cat eye. 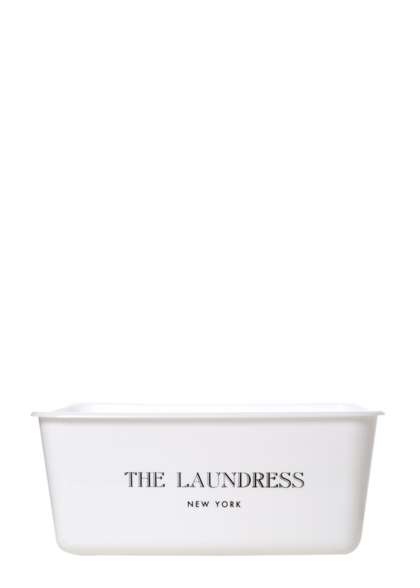 Apply product: Our Wash & Stain Bar is ideal for removing powder-based makeup stains such as foundation, blush, bronzer, and eyeshadow. 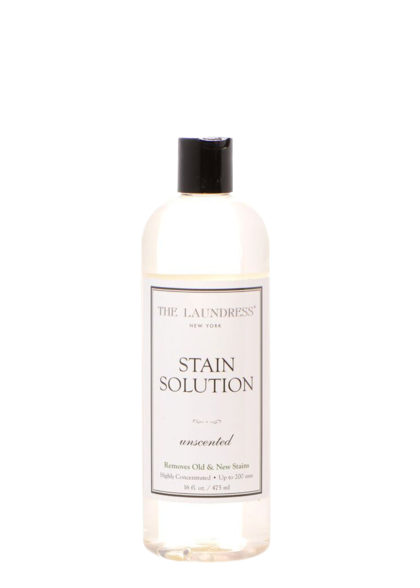 Stain Solution is excellent for removing mascara, lipstick, eyeliner, gloss, and other dyed, wax-based makeup. Work the solution into the fabric using your finger or the Stain Brush. 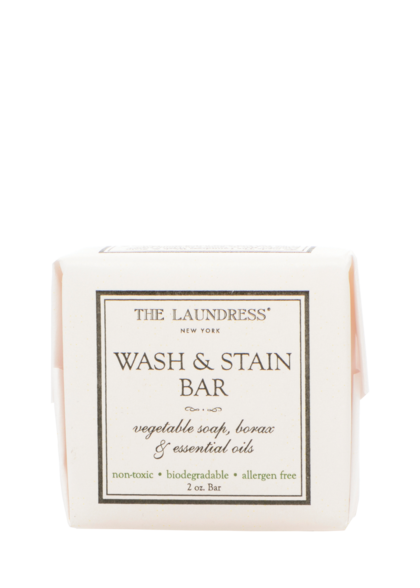 Work the stain: Create a lather using the Wash & Stain Bar and gently work it into the material. Make sure to use hot water. Alternatively, apply Stain Solution directly to the affected area and work into the fabric using your finger or the Stain Brush. 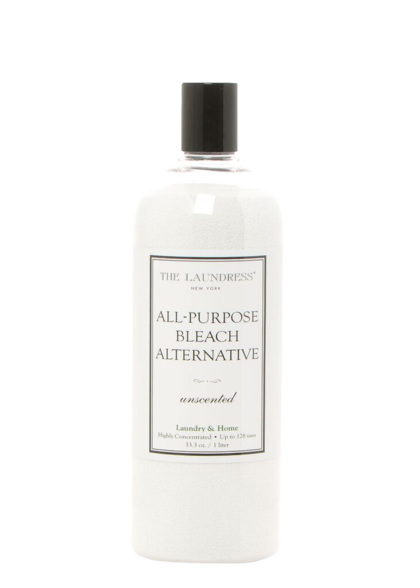 Remove odors: Stains and odor often go hand in hand. 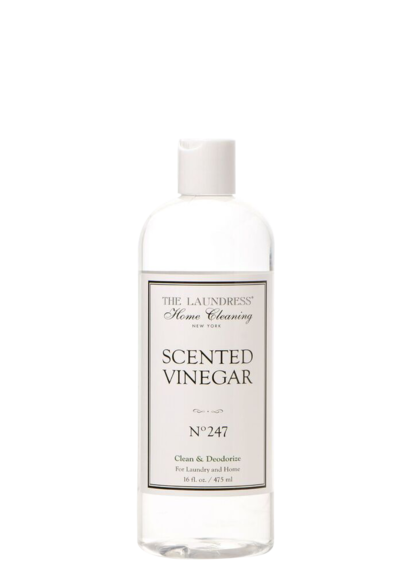 Soak the item in a basin of hot water mixed with ¼ cup of Scented Vinegar..